''We are a group of Deakin University students who have a passion for helping those in need and seeing a change in people’s lives. We will be heading over to Da Nang in Vietnam to help a community who needs support and enhancement in their basic health services and education. Through this volunteering program we will be able to use our skills and academic background to provide assistance and contribute to the community. Not only are we able to give back but we too will receive a rewarding experience that is both challenging and confronting as we immerse in an environment which we are not commonly exposed to. We are brought together through our shared interest in connecting with people and inclination to help improve the lives of underprivileged people. Coming from Australia we are fortunate to have access to basic healthcare. So we have seen the obstacles faced by community healthcare providers in developing countries and are eager to offer support and provide any help we can give through volunteering ourselves and our skills. We hope that our efforts will continue to support this community to purchase basic health supplies and equipment to utilize to improve their living conditions. The lack of facilities/services available for these people,compelled us to do something to aid them. The fact they struggle to gain basic health necessities and education supplies has pushed us to make efforts to raise funds to provide them with items they are lacking in. of helping communities in need. 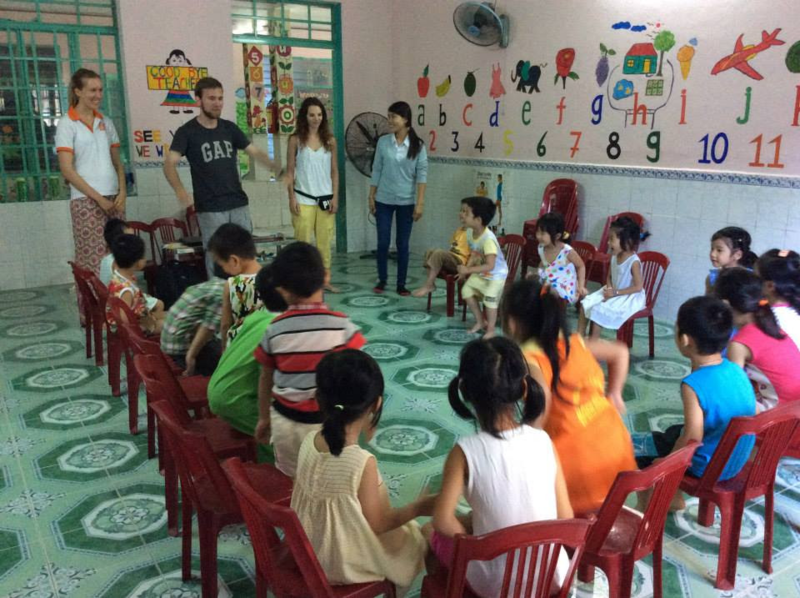 We are hoping to learn more about the health services and education present in Da Nang and contribute to their communities with our skills and knowledge.